Greetings Dear Ones ! 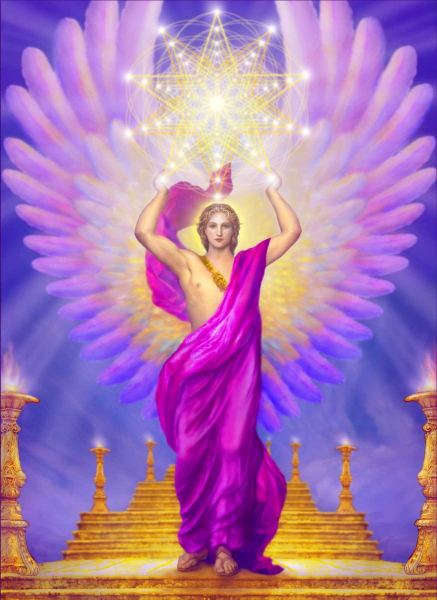 I am Metatron Lord of Light. And so we speak of the energies about you. We speak of the windows of the Eclipses in your linear time of November 2012. The present energies are quite intense on the planet, and this intensity will increase through the Ascension of the 12-12-12 and rebirth of the 12-21-12. Yet be aware that while intense, the current astrological effects of the Eclipses, retrogrades and meteorics also offer an incredible opportunity for growth, clearing and rebirth . It is a time for clarity of intent and manifestation of noble ideals. The windows of the eclipses in November of 2012 are timed , embellished and graced to assist you. It is true that the gravities are intense, and you have a lot on your plates, individually and collectively. © 2012 James Tyberonn All Rights Reserved www.Earth-Keeper.comYou may copy and distribute this message only with permissions from EK Admin at Tyberonn@hotmail.com. With expressed authorization this message may be published online as long as you you do not charge for it, do not alter it any way, credit the author and include this entire copyright notice.